Dan John was sent by God himself to make us stronger! Amazing experience. First rate. Absolutely brilliant. Above and beyond even my lofty expectations. Both Dan John and Fitsz Dubova were not only incredibly adept at their roles but also demonstrated patience and true care for what they were doing and trying to achieve. This course was fantastic and provides a bedrock for any of my further knowledge. It’s so important to find a coach you can connect with. The manual has all the info, but the coach has the lines. I learnt so much in the in-between parts. Dan John is even better than expected. 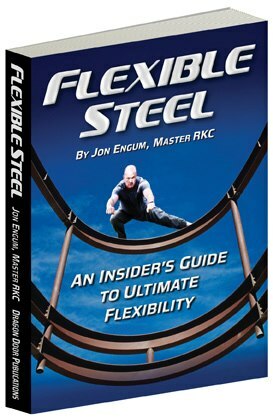 Fitsz uses his understanding of calisthenics extraordinarily well to help all learn. 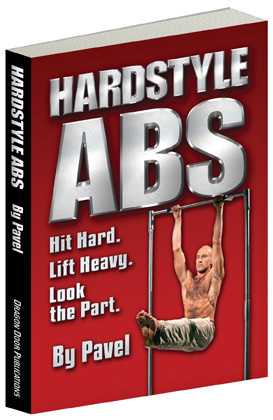 Better than StrongFirst’s seminar. Great transition between theory, practice, and teaching. Dan John was a fantastic, knowledgeable coach who shared the RKC method really well. I have learned mountains of info and now ready to practice. Dan John has been very influential. The quality of the training was A-One. I was subjected to awesome instruction with friendly and helpful coaches and assistants. Having read most of Dan John‘s books first, this was one of main reasons I did the course. Didn’t disappoint as loads of brilliant information. Lovely experience. Nice group of people. I love this community. Great workshop. Dan John is a great coach. So many simple drills and the way he explains everything makes things easier. Dan John is a legend. Absolutely fantastic teaching! Massive thanks and respect to Dan John and his assistant, Fitsz Dubova! I now have a much better understanding of technique and application of drills to help clients. Coach Dan was excellent. His knowledge is phenomenal and he was ably assisted by Fitsz who is himself an excellent coach. I had an amazing time learning from Dan John. He provided great hands-on learning and insight from his experience. Fitsz provided great feedback and coaching. Best course I’ve taken. Fun and worthwhile. Learnt so much about RKC. Dan John is amazing. Had no idea who he was before I came, but I am a big fan now. What a wonderful man. Seems to know everything and can explain it so everyone understand. 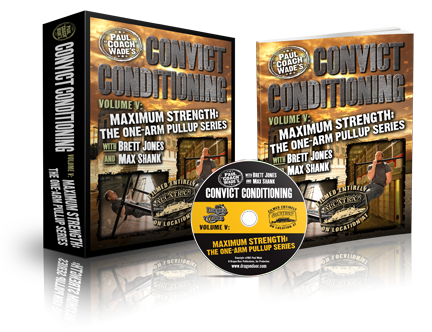 Excellent mix of lecture and practical advice and very specific recommendations. A very demanding experience. Many new insights on a more general, encompassing level. Dan John was brilliant, great insight, very professional, respectful, humane, and understanding. 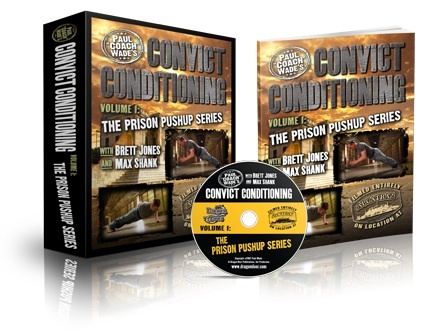 It was a great transfer for experience and knowledge in kettlebells and programming in a very condensed way. Leagues ahead of any other certification workshop. 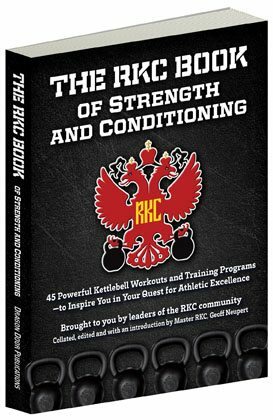 I am very proud to be part of the RKC. Last edited by John Du Cane; 11-06-2018 at 07:21 AM.